The Links below will enable you to download the Subscription Forms which you need to complete and fax it to us as per the instructions. Note By completing and submitting the Form, you hereby acknowledge the Terms & Conditions which is available for download separately below. 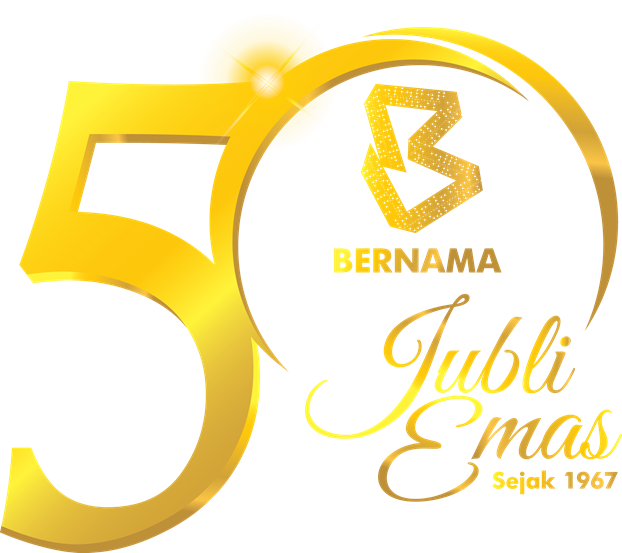 Should you have any queries please write to us at mrem@bernama.com or zaria@bernama.com. The AsiaNet costing is subject to destination i.e. single country or region. Should you have any queries please write to us at mrem@bernama.com, zaria@bernama.com.